Our latest addition to the WST Artist Series! 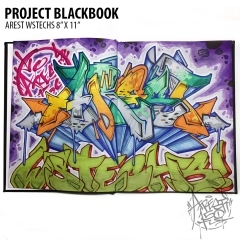 Features a "Wild Style Techs" Outline by Arest 150 with additional work by IzzeWST! 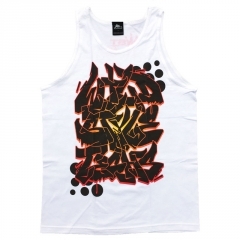 WST Signature Series Logo Print on Back with Signature by the Artist! Only available in 2XL or 3XL while supplies last!